Put all of the ingredients except the olive oil into a food processor & blitz. With the motor running, slowly add the olive oil until smooth. Add more seasoning or lemon juice according to taste. Spinach hummus ~ to the basic hummus recipe add 2 big handfuls of spinach leaves & whizz up in a food processor. Kale also works well here too – just remove the stalks. 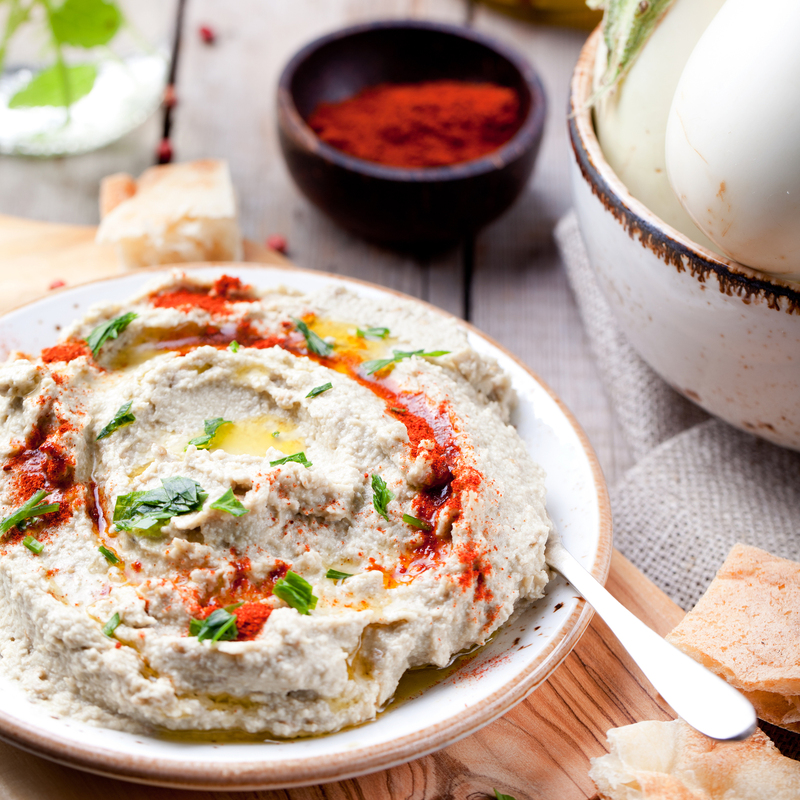 Red Pepper Hummus ~ Add 1-2 (dependent on size) roasted red peppers. Make sure to drain their liquid otherwise this will make it too runny. Use the pepper juice in salad dressings or replace some of the olive oil quantity here to make it a real peppery flavour. Beetroot Hummus ~ Add 2 small or 1 large cooked beetroot to the basic hummus mix & whizz up in the food processor. @ Copyright 2015 by Essentially Health. All Rights Reserved.